Certain supplements play a key role in being and feeling your best at the gym, and after. 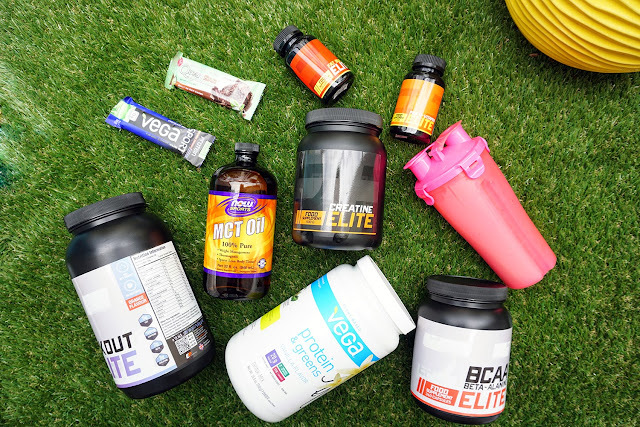 Getting your body the nutrients and protein it needs before, after and sometimes during workouts is very important for achieving the results that you want. 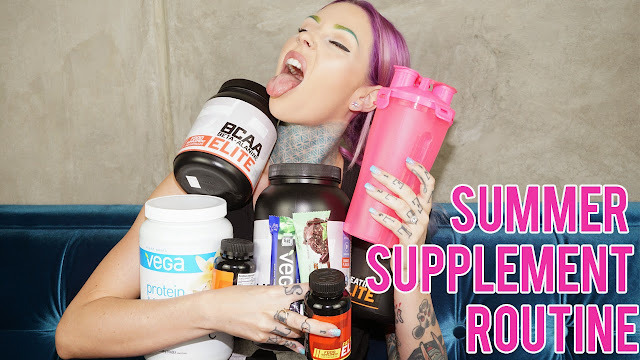 I've spent the past three years trying many different supplement routines, different products, different timing, different types of protein etc. I've finally got a supplement routine down pat that really agrees with my body and my workout routine itself. I believe that some supplements are NOT good for your body and they've been created solely for the purpose of looking good. I do not take these supplements nor do I recommend them. I am only interested in healthy, natural supplements that are good for my body. I could make a 2 hour video on each product that I use, they're all very versatile, interesting and totally unique to one another, but for now, I wanted to just get a video up for you guys showing what I use daily. I hope that it helps some of you out, whether you're new to the gym or maybe you just need to switch up your own supplement routine.